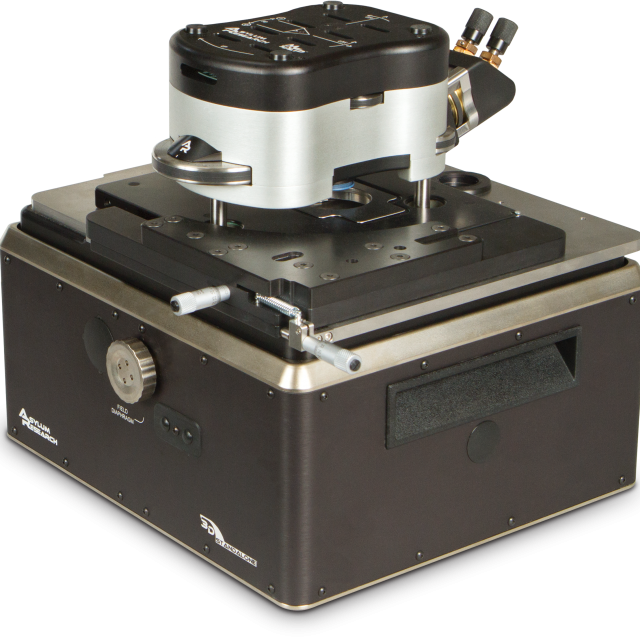 The Highest Resolution Fast Scanning AFM. 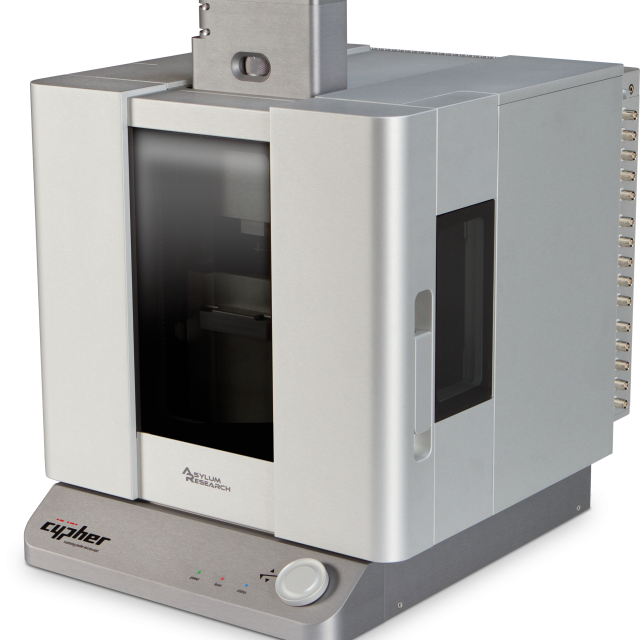 More Capability, more control, more functionality, more modularity, more resolution. Cypher Performance with Full Environmental Control. 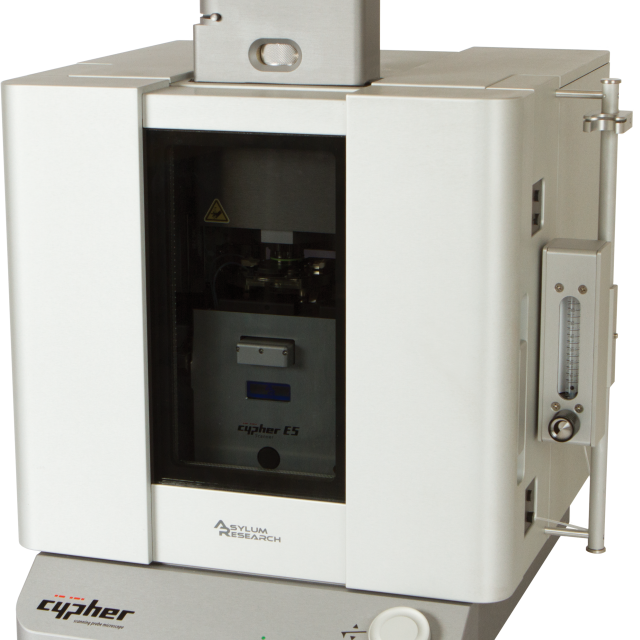 Temperature Control, Fluid or Gas Perfusion, Broad Chemical Compatibility. 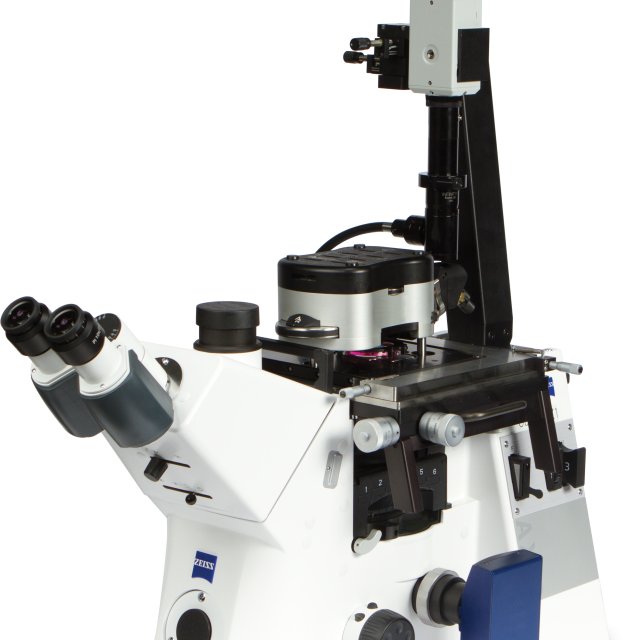 Full-capability AFM integrated with Optical Microscopy. 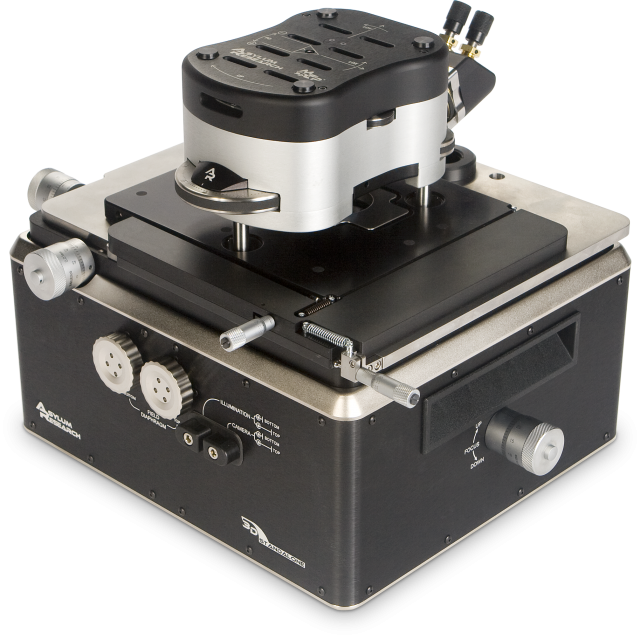 Simple, high-resolution imaging in liquid on soft biological samples. Endless Applications and Unlimited Potential. 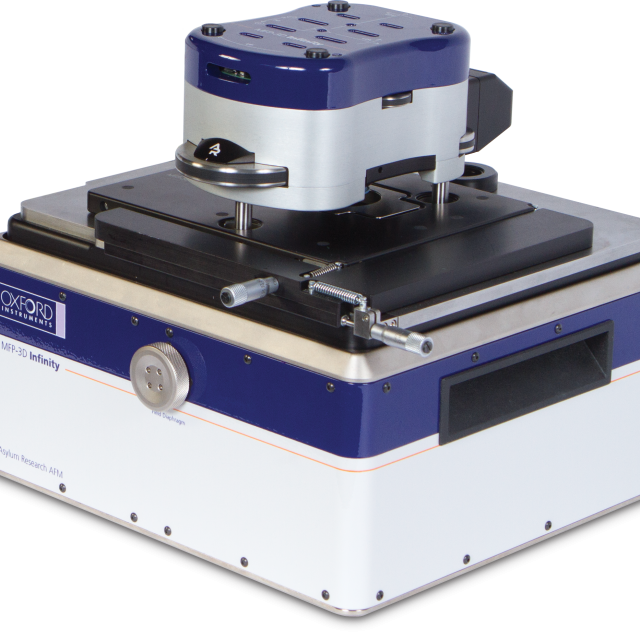 The flagship of the MFP-3D AFM family.